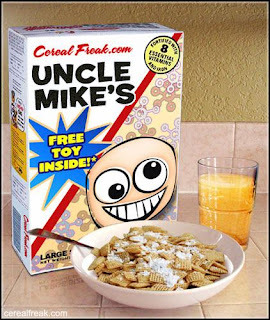 Uncle Mike's: Fortified With 10 Vitamins & Mild Poison! I just love The Impulsive Buy. Wherever did you get this cool image?